XPert Filtered Balance Systems provide user protection by keeping powders and particulates contained during weighing procedures. The built-in blower and exhaust HEPA filter mounted in the upper plenum take up less space than a separate exhauster would require while isolation supports minimize blower vibration. 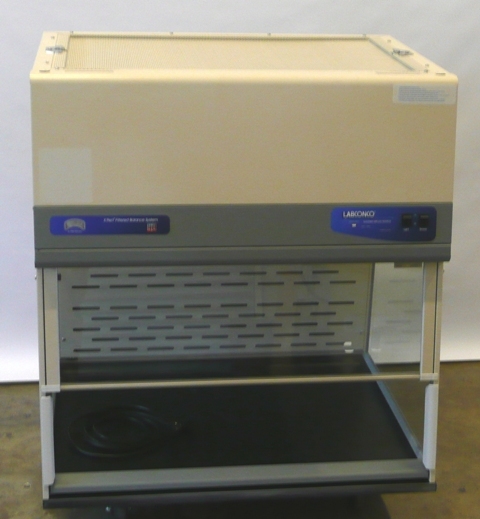 Since HEPA filtered air is returned to the laboratory, these vented balance enclosures have the added benefits of low installation costs and no required outside ducting. Interior dimensions accommodate large micro and analytical balances. Containment-enhancing features ensure that potent powders frequently found in pharmaceutical, dry chemical, mold and asbestos weighing operations are kept away from the operator.